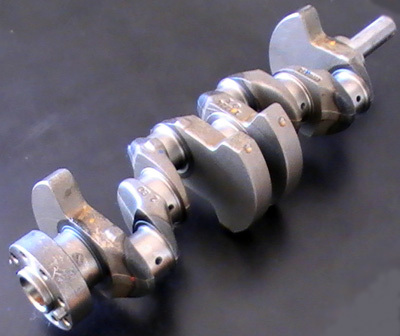 Can somebody tell me something about this cam shaft ? getting this as part of the ITB setup . . . can't find any info on it, it has a product number . . . but doesn't come up on google etc. Am only getting one . . . maybe the other one is already in the motor ??? Don't know if this is intake or exhaust . . . Also looking at some cams from the states from and crank been reading about people swap out the stock 2.3 ones with 2.5 / Evo I / Evo II ( I think from reading ) and adjust the valve clearances so they don't go through the roof - yikes ! Don't know much about this, need to talk to engine builder - but if anyone can see or confirm what this cam is - it would be good . . . just putting together a shopping list now . . . then go shopping . . .
Any insights, thoughts on the matter highly appreciated and regarded. 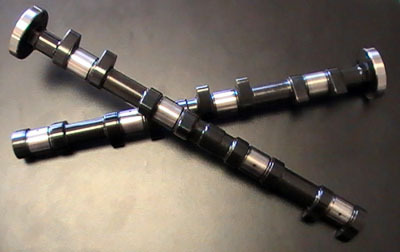 Re: Can somebody tell me something about this cam shaft ? Good idea to post this on http://www.190rev.net. They're all over the 16v modification scene. Will do Super Hasan ! Thanks for the heads up !